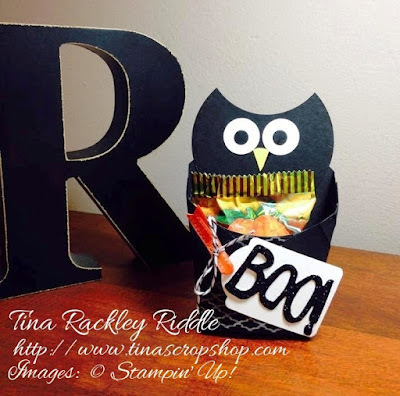 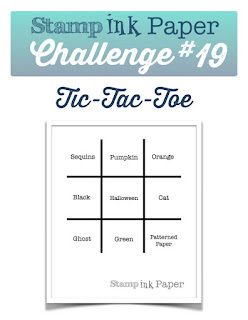 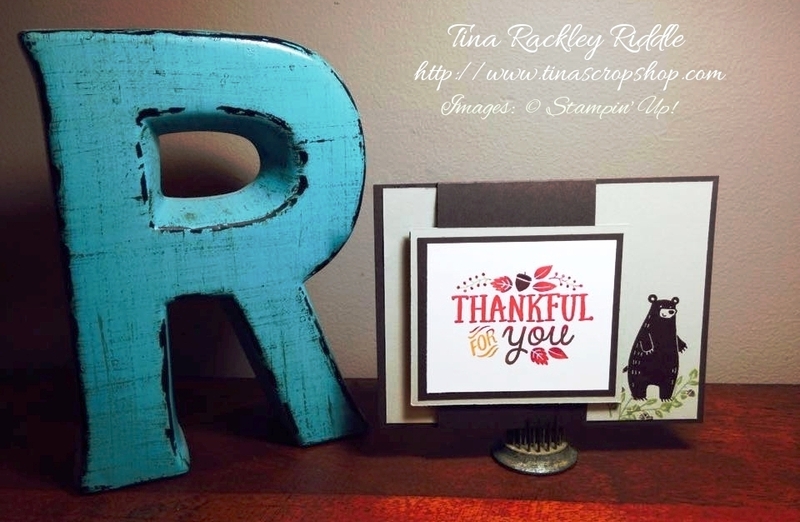 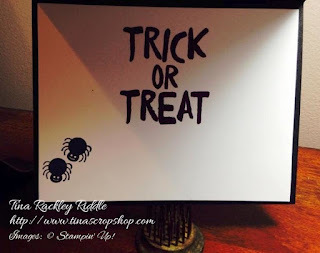 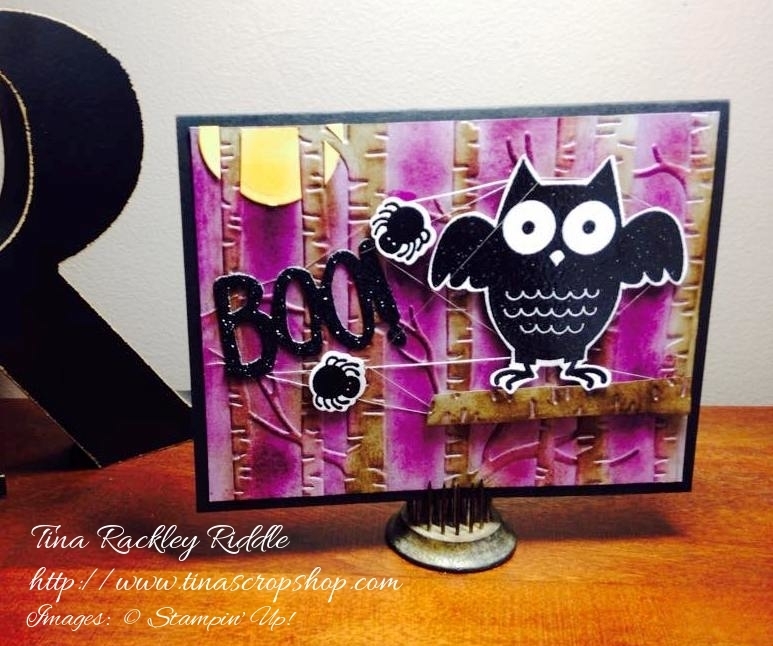 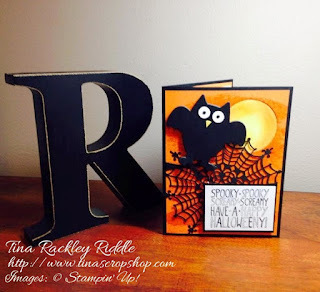 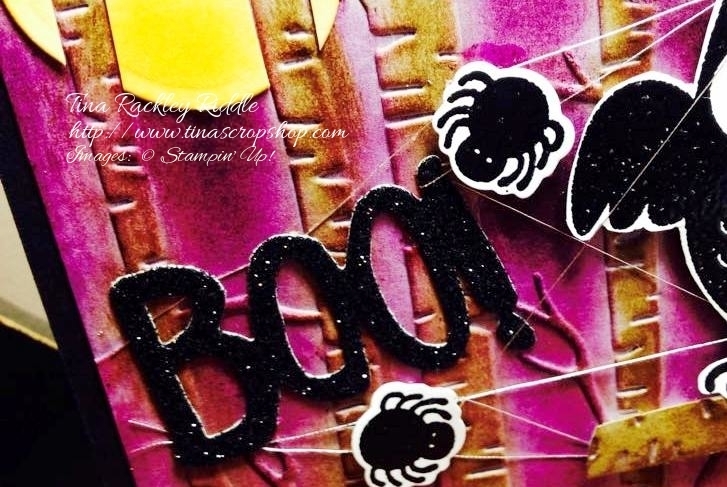 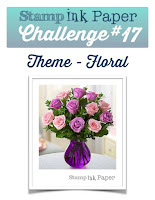 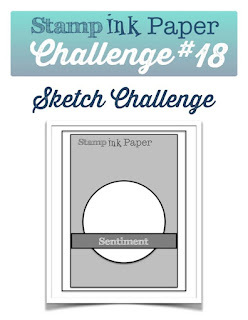 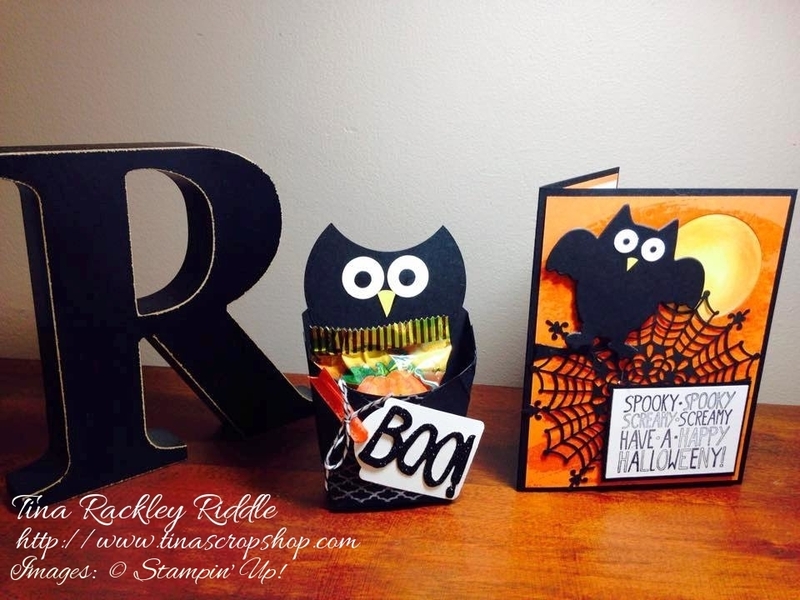 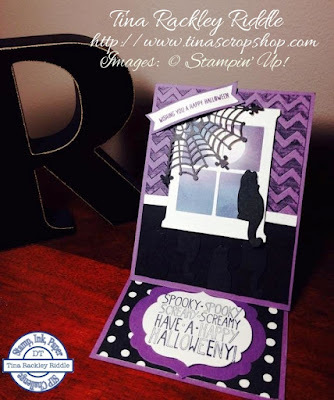 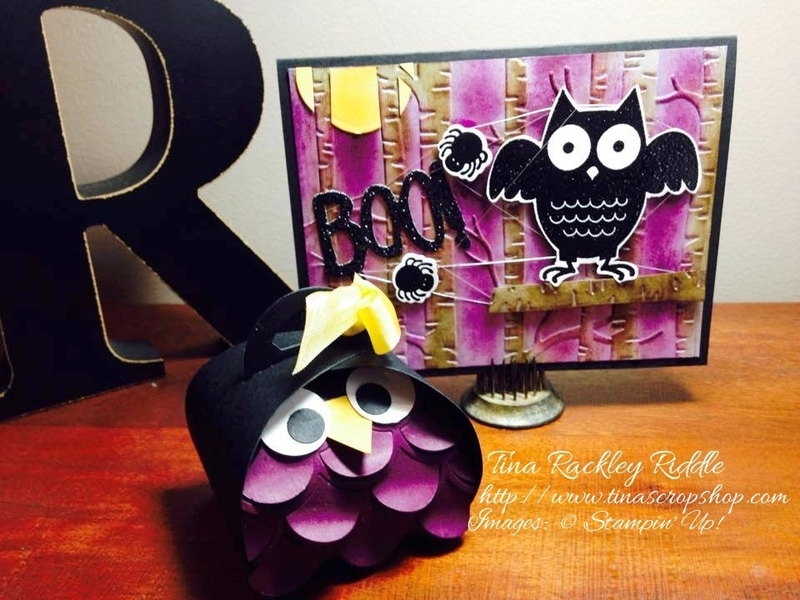 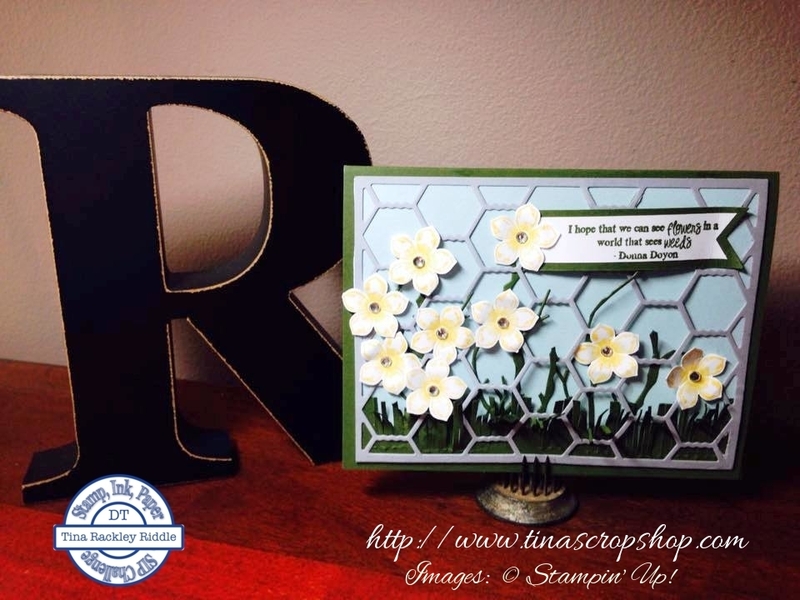 Hello and welcome to the October Inspire, Create & Share Blog Hop! 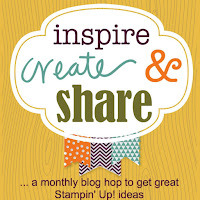 If you've already been hopping, you should have landed here from the super talented Jen Guarino's blog! 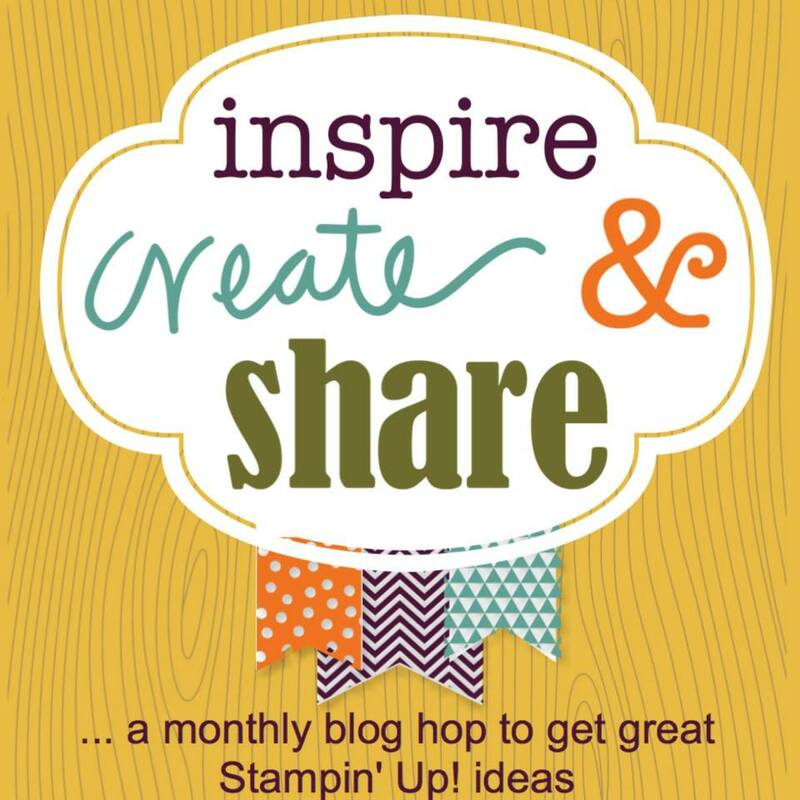 I'm so happy that this month's ICS Blog Hop theme is "Fall for All"! I just love Fall and it's finally beginning to feel like it here in Middle Tennessee! One of my favorite things about Fall is the beautiful leaves changing colors. 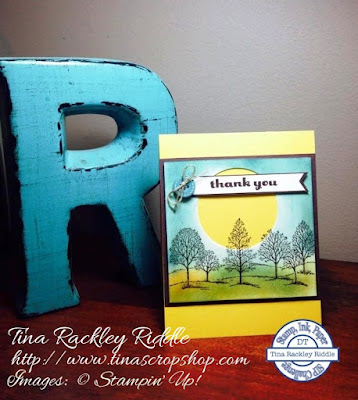 With all of the trees around here it is a gorgeous sight for sure! 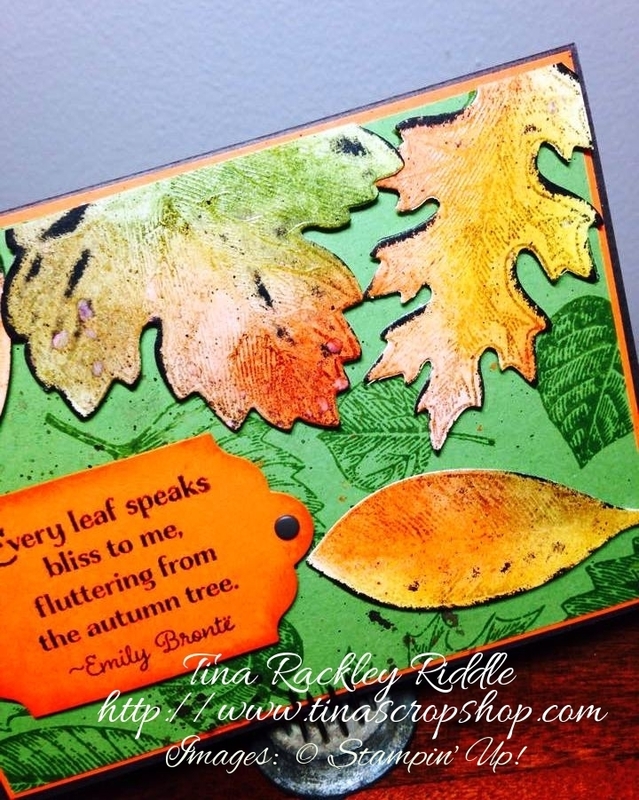 Here's my Fall for All card that is really all about the changing leaves! 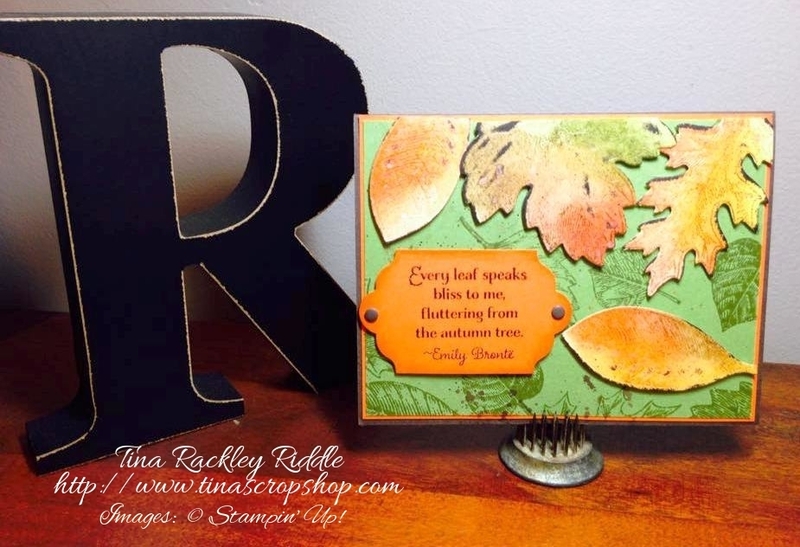 My sentiment from the Light Hearted Leaves Set was stamped in Early Espresso on Tangelo Twist cardstock and then clear embossed. 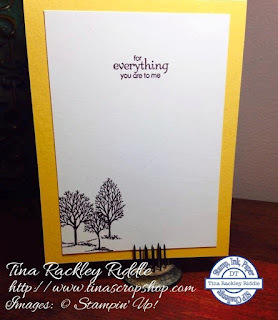 I die cut the sentiment with one of the Lots of Labels Framelit Dies and sponged the edge tone on tone with Tangelo Twist ink. 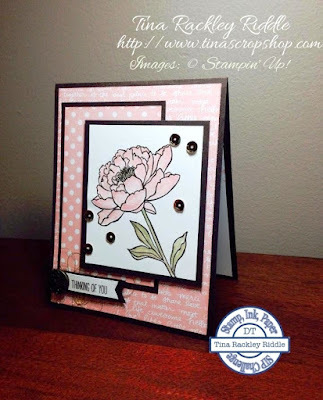 It was adhered to the card front with more Stampin' Dimensionals and a Candy Dot was added on each side of the label. For the inside of the card I added a layer of Old Olive and then a layer of Crumb Cake. 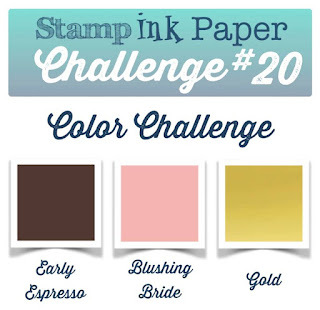 I stamped one of the Vintage Leaves tone on tone with Crumb Cake Ink and then added the other sentiment from Lighthearted Leaves in Early Espresso over that. 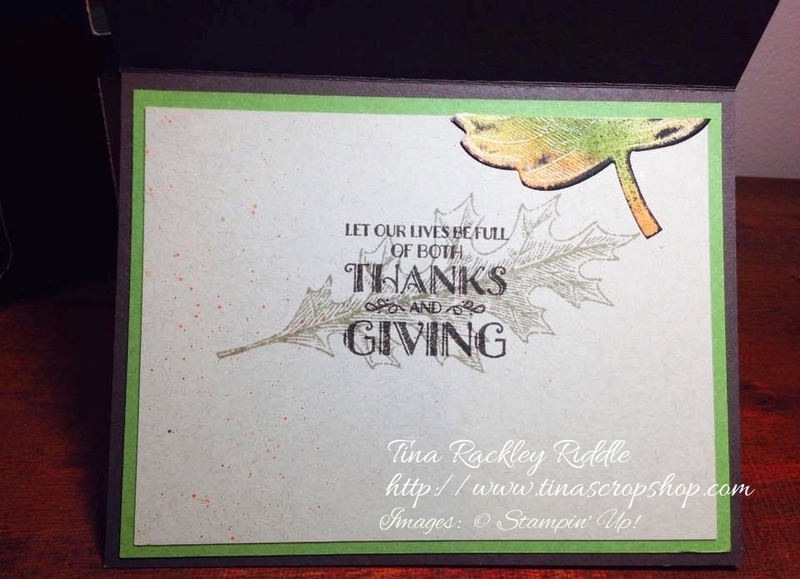 I added the bottom part of one of my Joseph's Coat Leaves that had previously been cut for the top of the card onto the inside top edge. I also did a little splattering of some of the Tangelo Twist ink on the inside of my card. 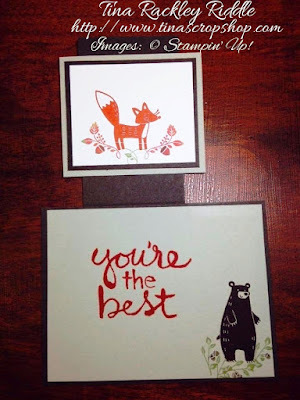 I hope you've enjoyed my Fall for All card and are ready for some more inspiration! 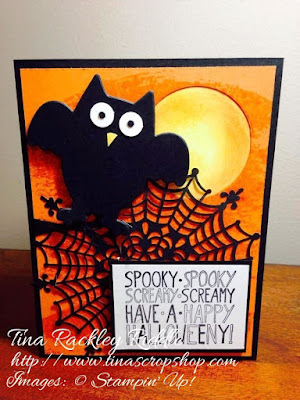 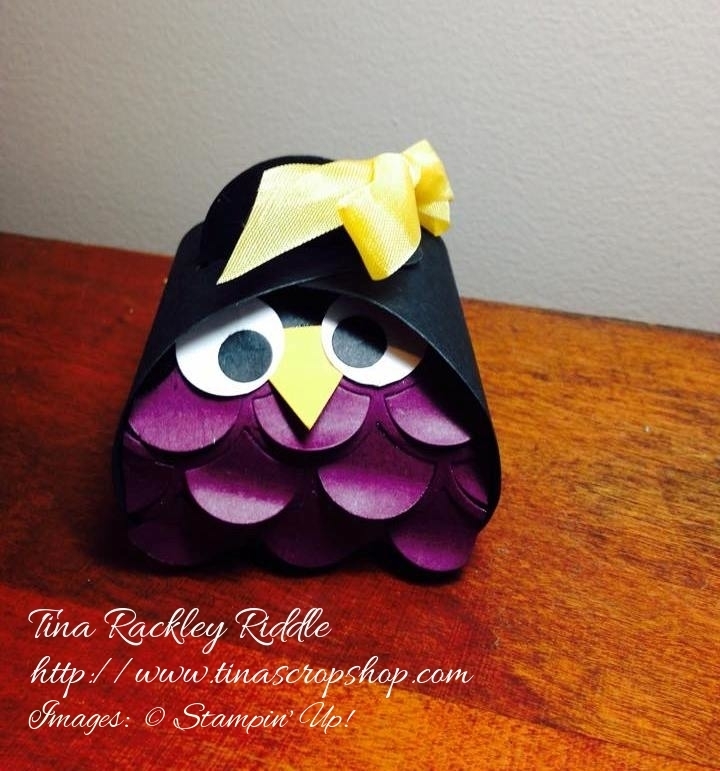 Next up is the Fabulous Tammy Dunlap's blog! 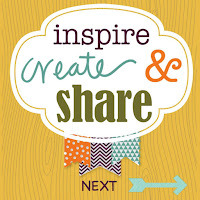 Just click next button below and you'll be there!